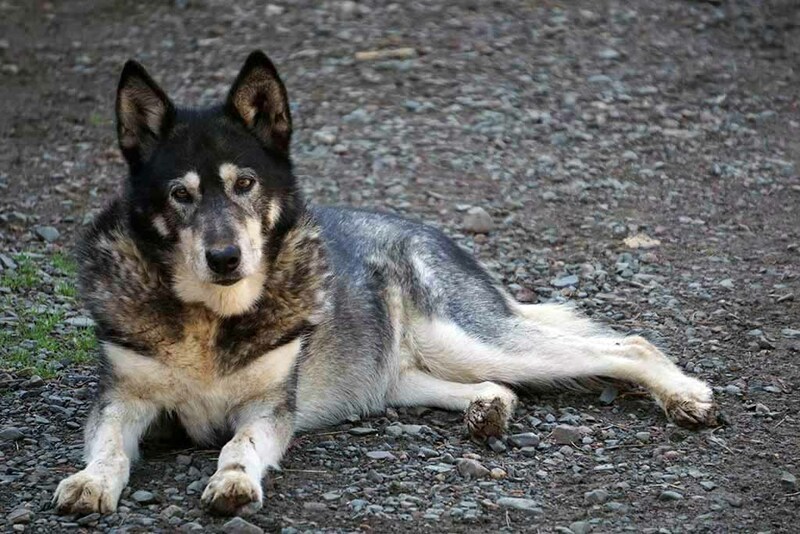 Clearwater Historic Lodge & Canoe Outfitters is the original outfitter on the Gunflint Trail. 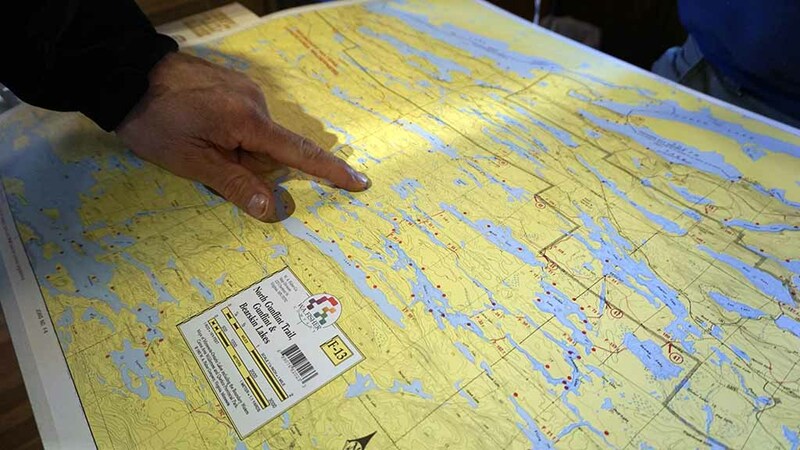 We have been helping guests explore the Boundary Waters Canoe Area (BWCA) with our expert outfitting services for over 100 years. 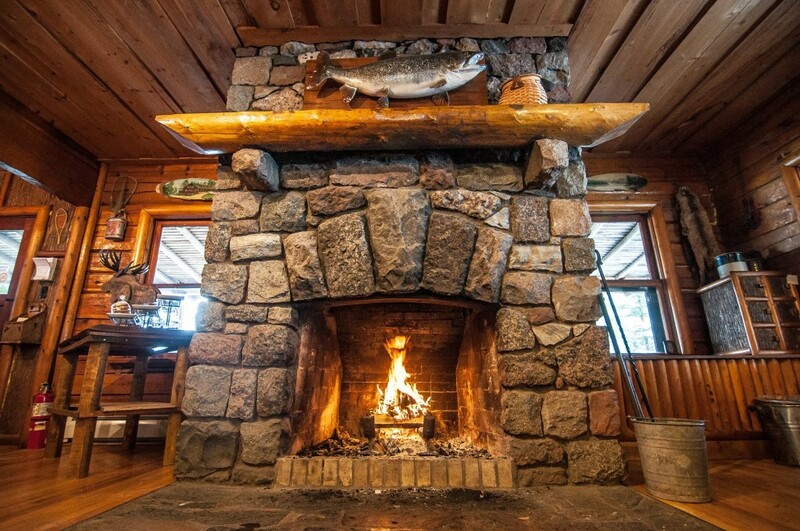 We are also a favorite destination for a Northwoods getaway. Our tranquil setting, beautifully renovated historic lodge and cabins with their views of Clearwater Lake and the Palisades, our laid-back hospitality, and hot breakfasts and fresh bakery items — these are just some of the reasons families, friends, and couples return to stay with us year after year. We hope you will, too! 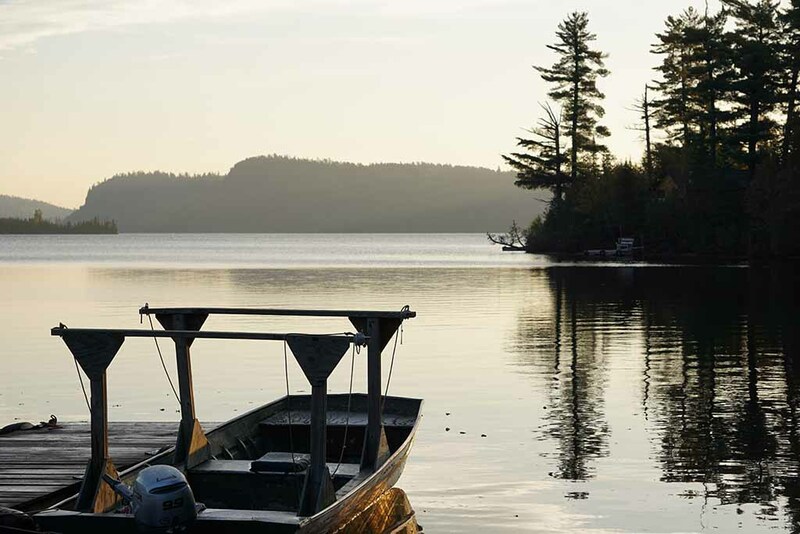 We work hard to ensure that your cabin or B&B stay with us, or your canoe trip in the BWCA using our outfitting services, will be an experience you love to remember. 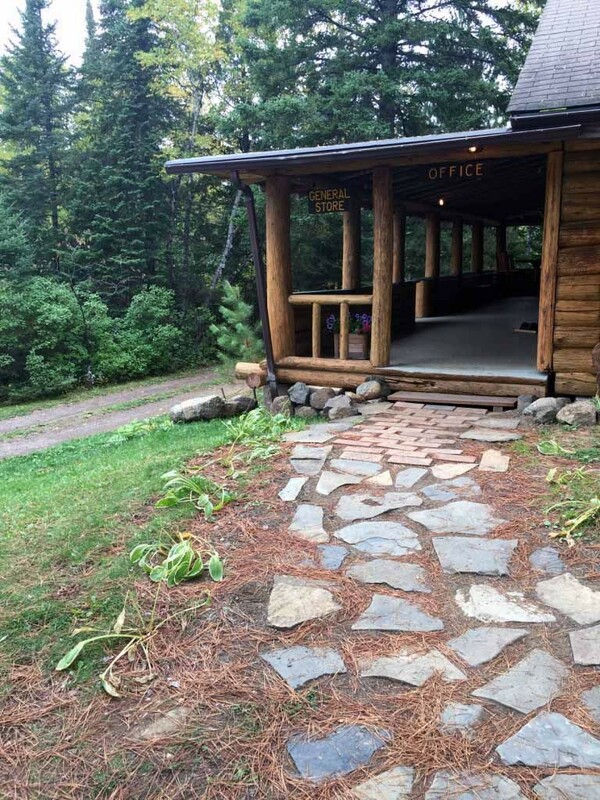 We’re proud to be the most highly-ranked lodge on Trip Advisor for the Gunflint Trail in 2015. This ranking is based on the most important opinions available — those of our guests! We do not have cell phone reception at Clearwater Historic Lodge due to our remote location. Wireless guest access to our internet is available in the lodge at not charge for checking emails, but we ask that you limit your usage since we have limited bandwidth. Please do not stream music or movies. We appreciate your cooperation! For more information, please read our Clearwater Historic Lodge Values. Receive our quarterly newsletter in your email box! We include seasonal updates and pictures from Clearwater Historic Lodge & Canoe Outfitting, information about our current promotions, and other fun information. To sign up, go to Newsletter Sign Up. Within these pages, you’ll find lots of history about our century-old lodge, a map and directions, helpful resources (like what items you’ll find in our cabins and what other items you might want to bring), and all kinds of other helpful information like permit information, downloadable packing lists, and more.